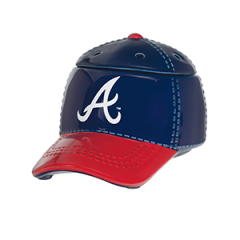 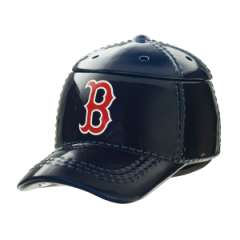 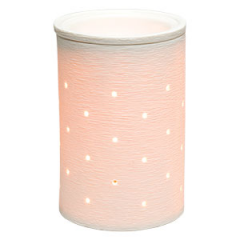 Deck out your home for summer fun and celebrations with the Lone Star Scentsy Warmer. 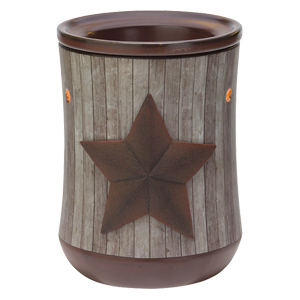 The perfect decorating touch for a country or rustic themed room, but also a cool neutral accent for a more modern or high tech vibe, the Lone Star Scentsy Warmer subtly displays this symbol of patriotism. 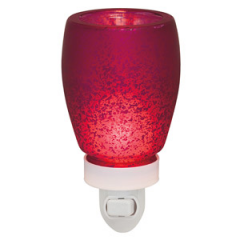 A distressed metal-look star stands out on a weathered board background, an instant heirloom. 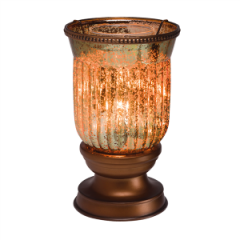 Get ready for bright waving flags, dazzling fireworks, parades, picnics and other summer festivities with the Lone Star Scentsy Warmer, its three dimensional coppery burnished star reminding us of our steadfast love of country and the taupe and grey antique wood background bringing us home to a simpler time. 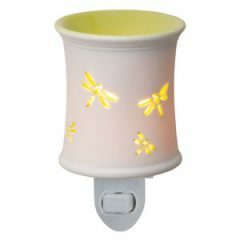 This warmer settles in quietly, mixing well with many decors, but is at its best when celebrating with you, your friends and your family. 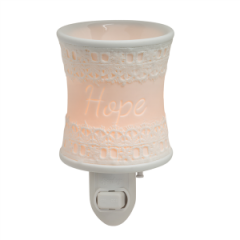 June 2015’s Warmer of the month will be melting Scentsy cubes all year round, the simple five pointed star a multi-season symbol of truth, trust and loyalty.